Shop the Market or Become a Vendor! Visit us for Innovative Event's Craft & Vendor Pop Up Markets at Oakwood Mall. 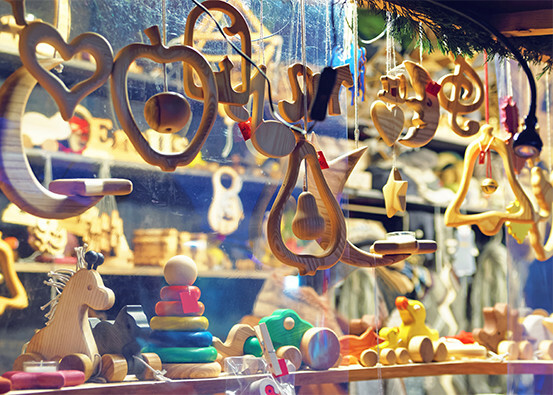 These Craft & Vendor markets are special events where mall customers can visit with local businesses, crafters, direct sell representatives, artisans and more that come into Oakwood Mall to sell or advertise products and services throughout the mall's common areas. Vendors: Your space includes 8' x 10' space with up to (2) 8ft tables and (2) chairs. Click Sign Up and find out more details and rates. Contact Innovative Events by Joani Bauman at 952-451-8849 or email joani3883@yahoo.com for details.